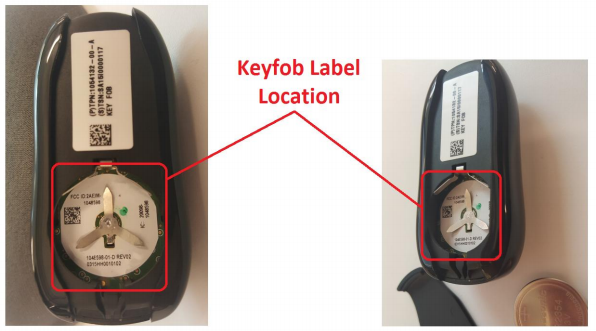 It looks like Tesla is set to update its key fob with Bluetooth Low Energy (BLE) according to FCC documents first reported by The Verge. Tesla’s current key runs at 315 MHz like most other electronic key fob, but the new version was tested for Bluetooth Low Energy, which is most popular for its capacity to become a short-range finder beacon. BLE could replace the current 314 MHz to connect to the car and enable the same functions it already allows such as opening the trunk or the windows, but it could also add a key finder function to the fob. You can access the full FCC application here.